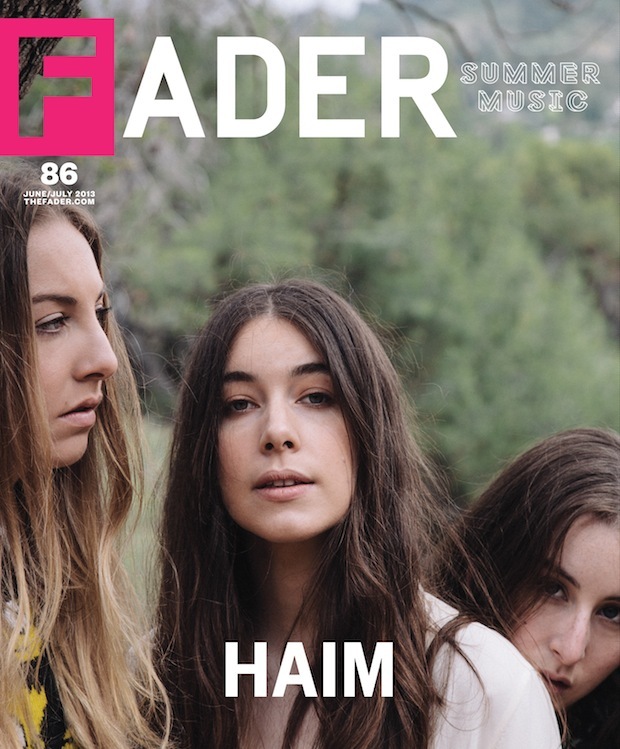 We're proud to announce the cover stars of The FADER #86, our annual Summer Music issue: Ciara and Haim, artists we know are going to soundtrack your beach time, BBQ pitting, wind surfing and general jamming the next few months. 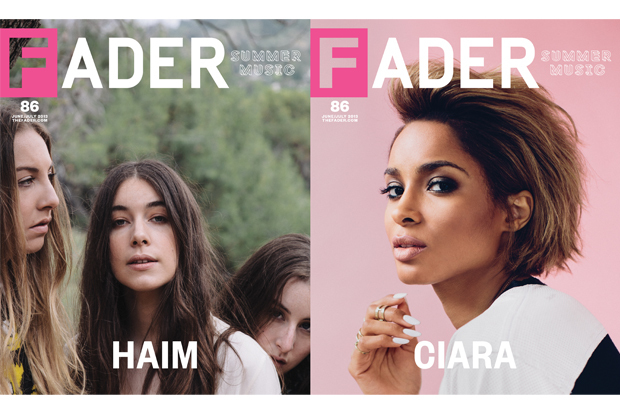 Pick the magazine up on newsstands June 25th and read the issue's stories on Disclosure and DJ Khaled right now. 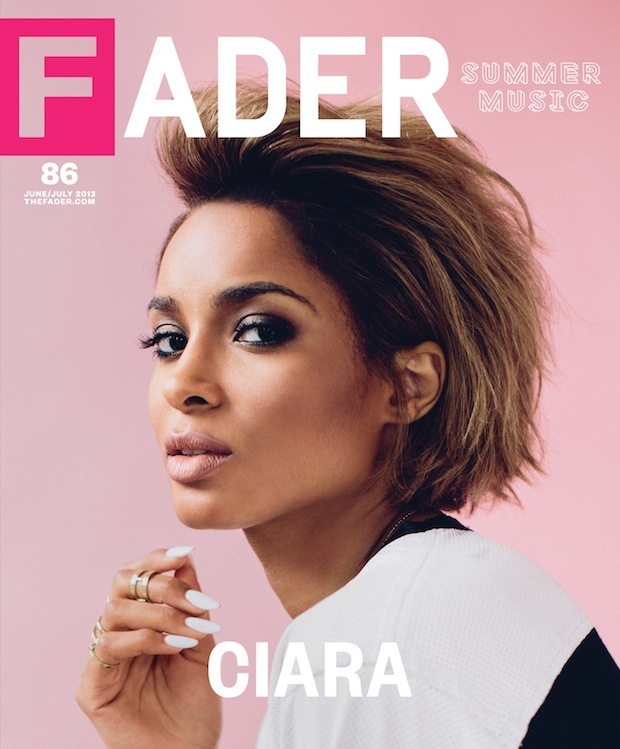 Below, go behind the scenes on Ciara's cover shoot with photographer Dorothy Hong and style editor-at-large Mobolaji Dawodu.